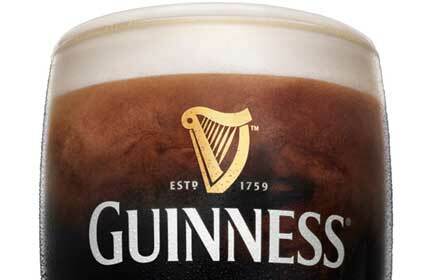 Diageo has appointed Ogilvy PR to act as Guinness' global hub for brand PR, working out of its UK office. The agency will act as the lead agency overseeing all territories around the world, feeding through comms strategy and creative development to individual markets. The agency was appointed on Wednesday after a pitch process that took place last week. The brief is thought to be worth six figures. Newton added that Diageo chose Ogilvy because of its ‘bold ideas that demonstrated a huge range of tactics'. Ogilvy will focus on the key markets of the UK, Ireland, US, Africa and Asia. Guinness is sold in 150 markets. The news comes on the week when both the Queen and David Cameron visited Guinness’ Hop Store in Dublin. Ogilvy PR takes over from US agency Taylor PR, who declined to repitch. Taylor worked on the brief for four years, and continues to work for Diageo in the US. The pitch was handled in two phases, with the final pitch taking place last Friday.